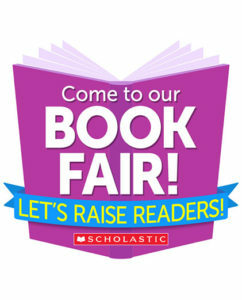 Join us next week November 5-9 for our Scholastic Book Fair. We have all of your favorites from Pete The Cat to Bear Can’t Sleep. We have books for all ages. Stop by the office and check out all of the books. 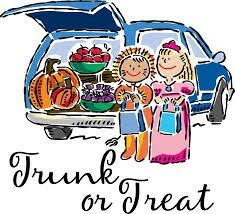 Just a reminder that we have Trunk or Treat tomorrow from 4:00 pm – 8:00 pm. Come out and join us for some fun! We are looking for some parents to help us with Trunk or Treat. If you would like to decorate your car and pass out candy on Saturday, October 27, 2018 from 4:00 pm to 8:00 pm at our Trunk or Treat please let the office know. We are looking forward to an awesome night for the kids.